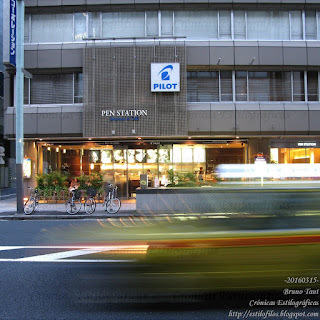 Urban development, real needs for more space, Olympic Games in 2020, real estate speculation… Whatever the reason, Pilot Corporation will close down its pen museum --Pen Station-- in Chuo Ward in Tokyo by the end of this month of March. That is only part of a major operation. 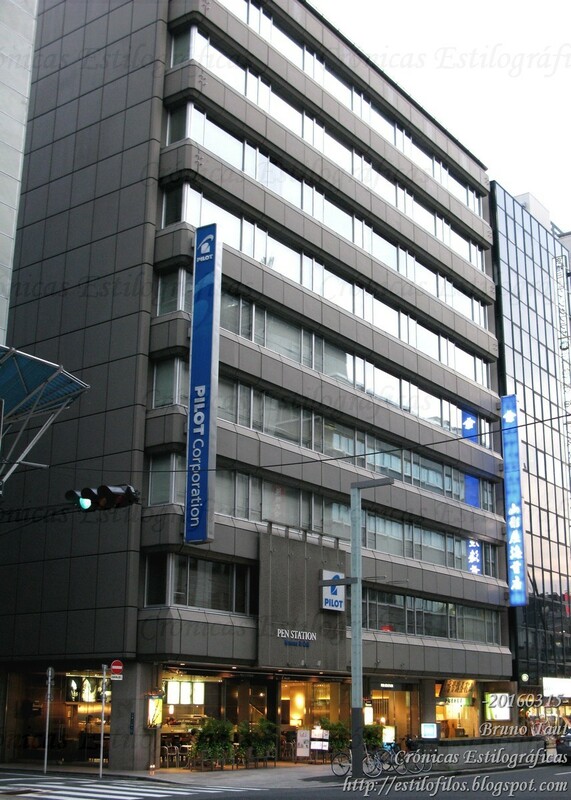 The current building of the Pilot Corporation headquarters will be demolished to erect a new one. These works will take over three years. 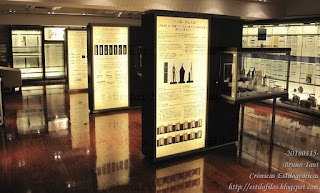 Not many museums like this one exist anywhere in the world, and Japan seems very apt to host one—a active and thriving pen industry, a taste for craftsmanship, a very Japanese way to decorate pens… All that could be seen and enjoyed at the Pen Station. 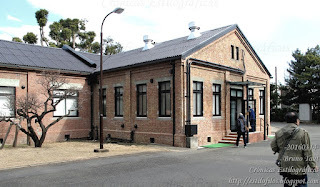 Over a year ago, January 2015, Pilot opened a small museum on maki-e pens (plus some additional good produced by Pilot maki-e craftsmen) on the grounds of the Hiratsuka plant. It is an interesting initiative, but very small and limited in scope. And far away from Tokyo. 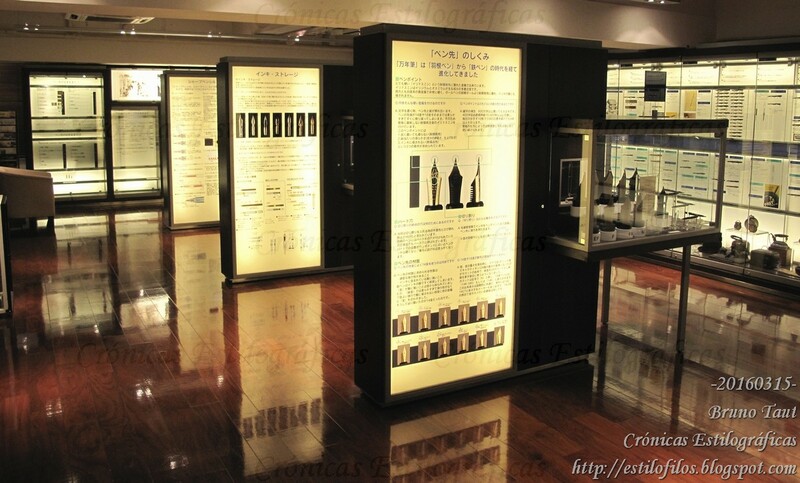 However, it is bound to being the only pen museum in Tokyo area. 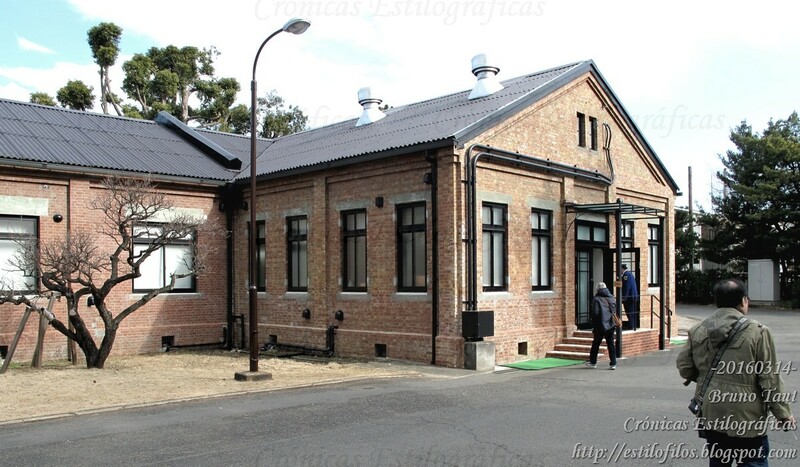 The old gunpowder manufacturing building is the center of maki-e creation at the Hiratsuka plant. It is also the site of the Pilot Maki-e Museum. Sure enough, Pen Station, museum & café, will be sadly missed. 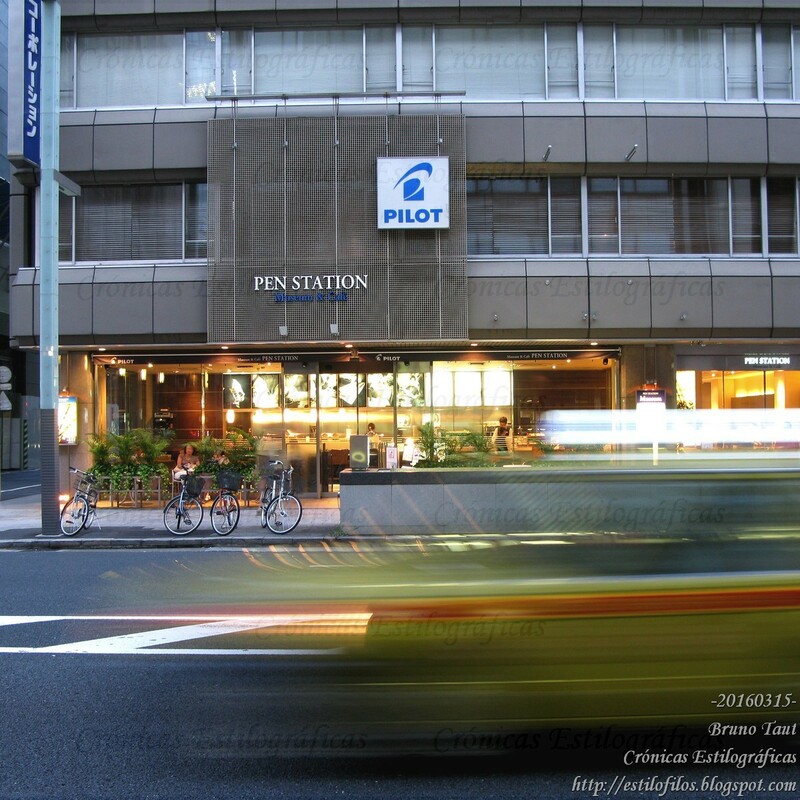 The Pen Station is located on Kyobashi 2-6-21, Chuo, Tokyo 104-8304. Phone: 03-3538 3700. Opens Monday to Friday, from 9:30 to 17:00; and Saturdays from 11:00 to 17:00. Sundays closed. 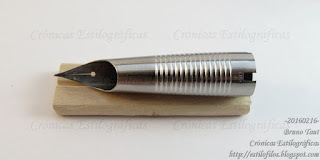 George Kovalenko is the author of the blog Fountain Pen History, which is an invaluable resource for anyone interested on the history of North American pens. He pointed out that you can virtually visit Pen Station through Google Maps. This is the link: https://www.google.ca/maps/@35.6768921,139.7703936,3a,75y,125.83h,89.73t/data=!3m7!1e1!3m5!1sOAKJ4EblmqkAAAQzVOQZ5A!2e0!3e2!7i13312!8i6656?hl=en . Thanks, George! I wonder if Pilot could setup a virtual museum available from the web which includes the material at the Pen Station. That would be a wonderful initiative to keep the museum alive. It would not cost Pilot that much!